It is now early August. We are in the third month of the Straw Bale Gardening season. 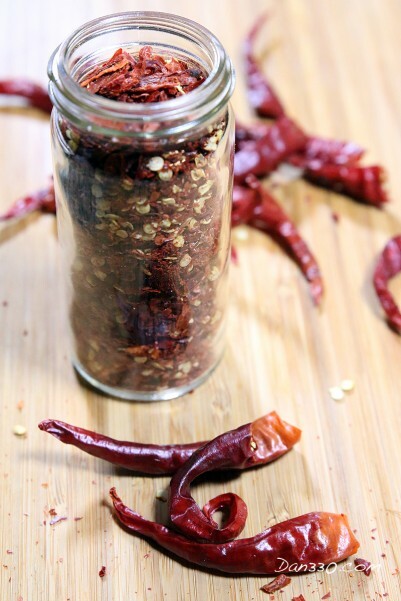 By now, you should have lot’s of cayenne pepper and other plants producing food. 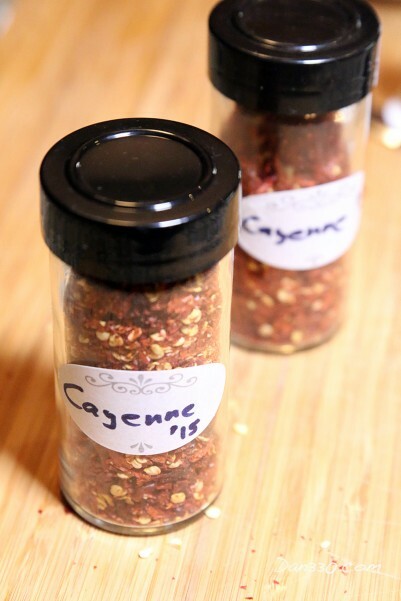 This post will show you how to make cayenne pepper flakes. 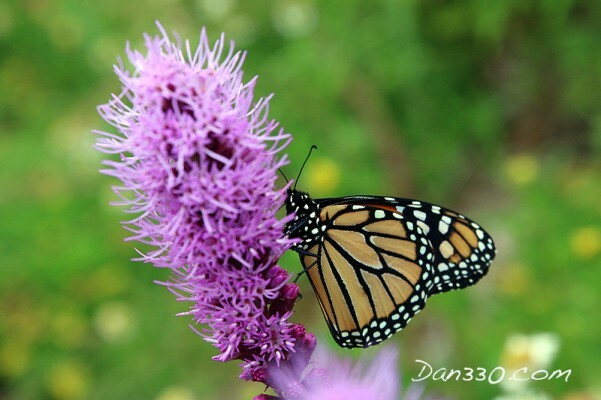 The garden has attracted a lot of visitors like this Monarch butterfly too! 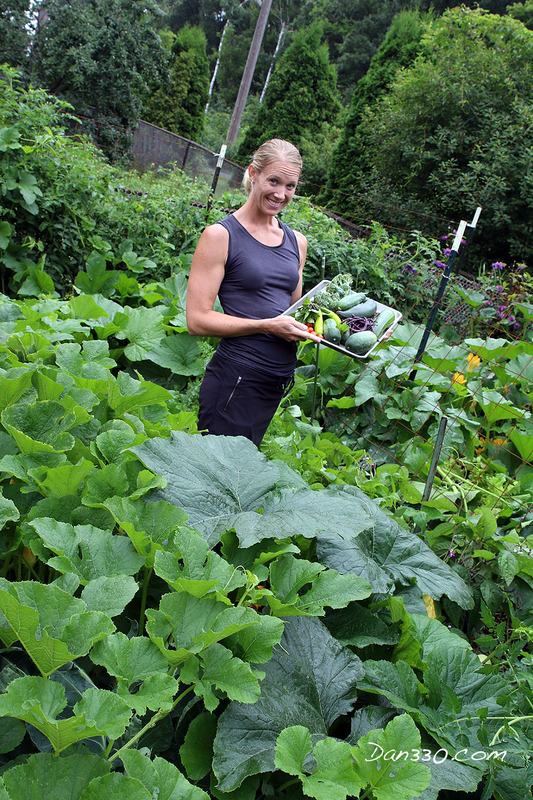 One goal of this series is to show you how to use all the food your garden is producing. To be honest, one of the biggest problems I have had with this garden is the quantity of food it has produced. 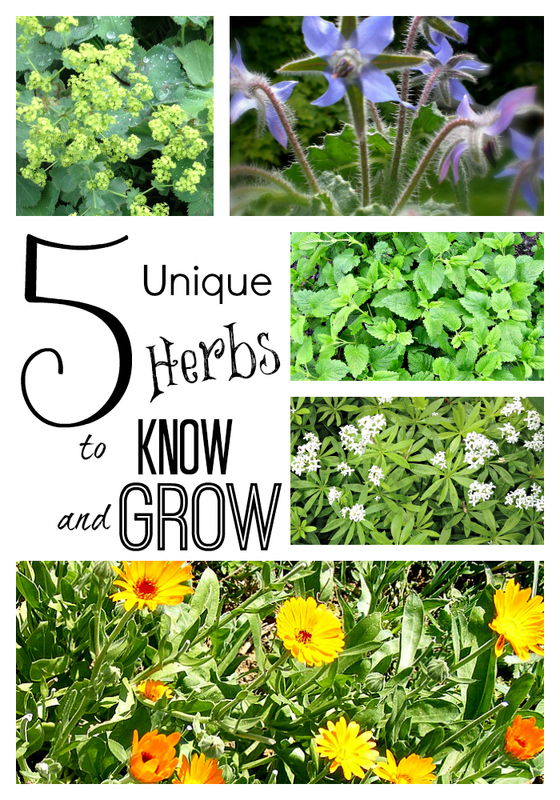 I will be writing more articles on this, but we are literally pulling pounds of product out of the garden every day. There is no way a family could eat all of the food as it ripens. The key to avoiding waste is to learn how to spread it out over time. With a short and specific growing season, I can’t vary planting times in Minnesota, but I can dry, can, freeze, and preserve a lot of what the garden produces. 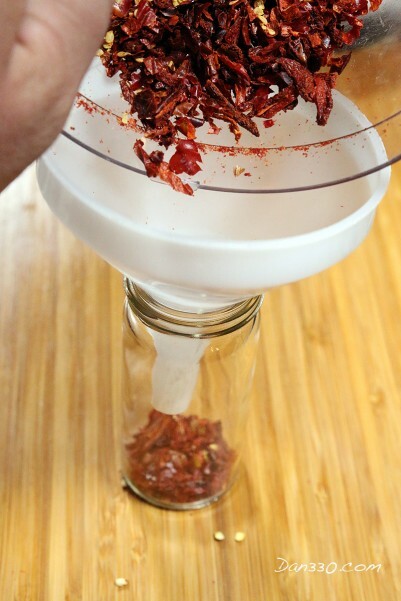 A cayenne pepper plant is very easy to grow. In the straw bale garden it is even easier. There has been no weeding, no manual watering, and no other headaches. We just planted and the set the cruise control on. 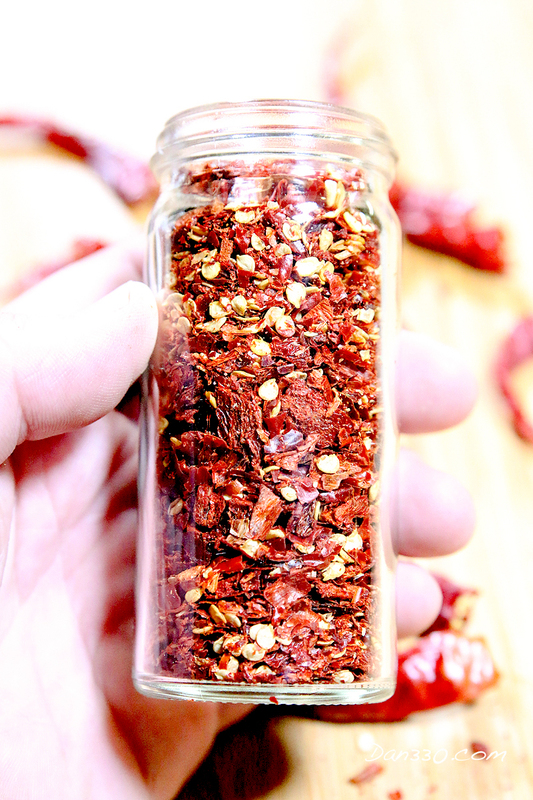 A fresh cayenne pepper is great in a stir fry, with an eggs, and as part of many other meals. But I can’t handle 13 peppers a day like the garden is producing. So, I decided to take a batch from one of the plants and dry them in my dehydrator. 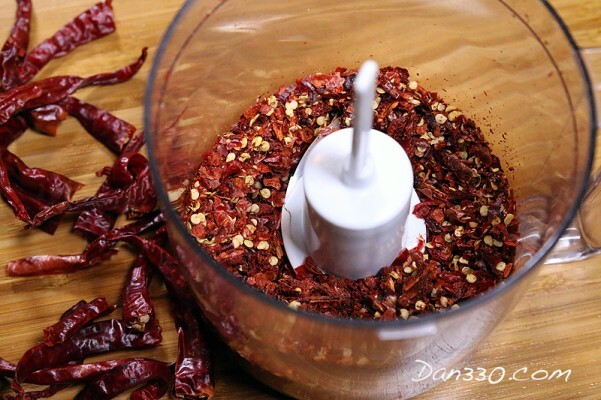 Once the peppers were dry, I put them in a Cuisinart and ran them until they were just dried flakes. To give you an idea of what they were like, you could pinch them between your fingers and they would crunch and break. But be careful, they are HOT! I burned my face after touching it. Finally, we simply poured them into a four ounce shaker bottle. Now, they will stay good at least until next season, when I can harvest more. 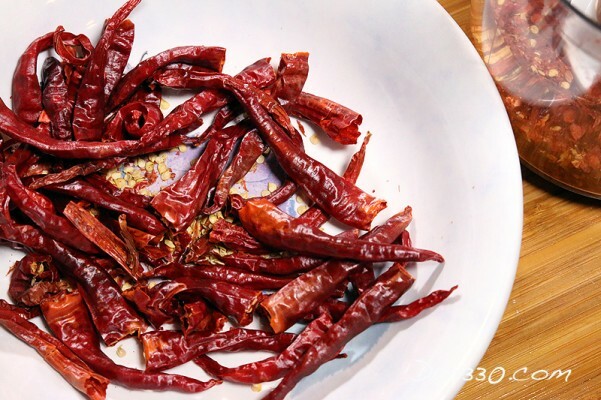 The dried flakes can be used to season nearly any meal that needs a little bit of spice, or you can use this to make your own spices. Imagine how good these cayenne pepper flakes would be on a fresh Italian bread or Pizza!